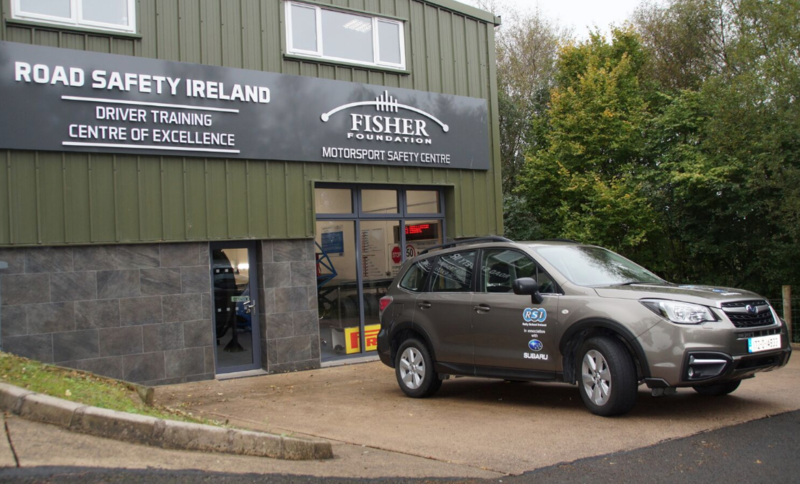 Ireland’s newest driver training centre is ready to educate you! Last week we took some time out to visit the new Road Safety Ireland Driver Training Centre Of Excellence in Scotstown, County Monaghan. This newly developed course has been designed to provide immersive training to help your road craft with the ultimate goal of saving lives. 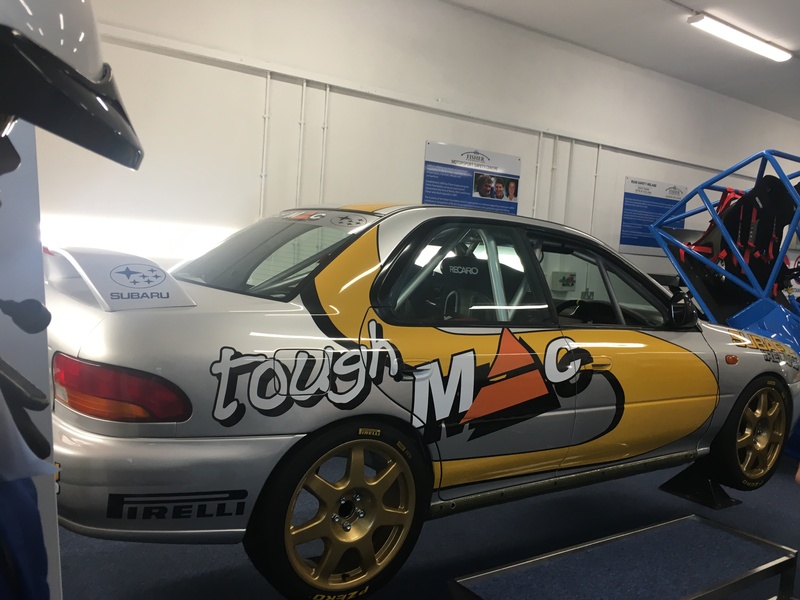 There are essentially three tiers to the course, which are targeted at people who drive for work, transition year students and motorsport participants. For us the course started off with VR headset experience where you become the passenger in a car driven by a young male who is distracted by his friends, phone and also travelling at speed. Naturally this combination can only lead to one outcome and when a blind bend reveals a tractor and trailer crossing, there is nothing the driver can do to avoid a heavy impact. Here you will see first hand how easy it can happen, the damage to the car, its occupants and how the emergency services deal with such a crash. It is a realistic and alarming insight into what happens when things do go wrong! Next up for us was a detailed walk through the purpose built training room with various tasks to complete. Our instructor Malachy Smyth was clear, concise and extremely informative in his approach. 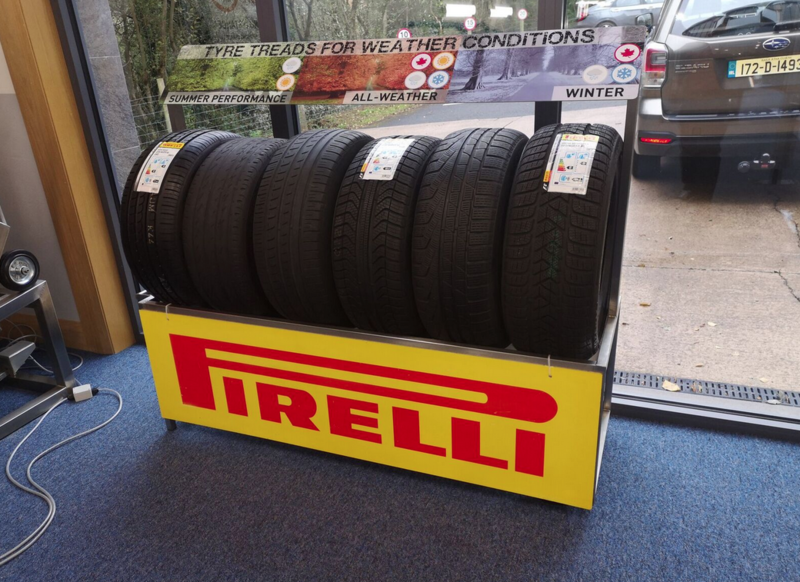 We got to complete a brake reaction test, see the effectiveness of low speed crash with, and without a safety belt along with taking a detailed look at tyres and how they react to grip levels with different thread patterns and severe temperature changes. The next module was particularly interesting as we all claimed on board a BMW X2 for a simulated roll over experience. It’s here you get to see and feel the effectiveness of your safety belt upside down and understand the struggles in getting free from a car on its side or roof. Following this we all enjoyed a few laugh out loud moments as we simulated the effects of drugs and alcohol while walking a white line wearing different visual impairment goggles. After lunch it was time to leave the confines of the classroom in favour of some driving. 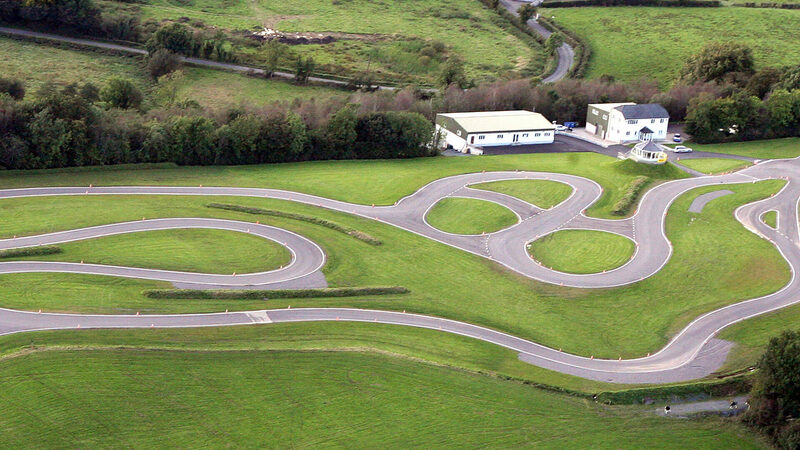 Again the Road Safety Ireland venue has a private test track with closed roads to simulate various different driving conditions or possible hazards. For this section we were passed over to Malachy’s brother David who assures us that skidpan training is an essential driving skill. 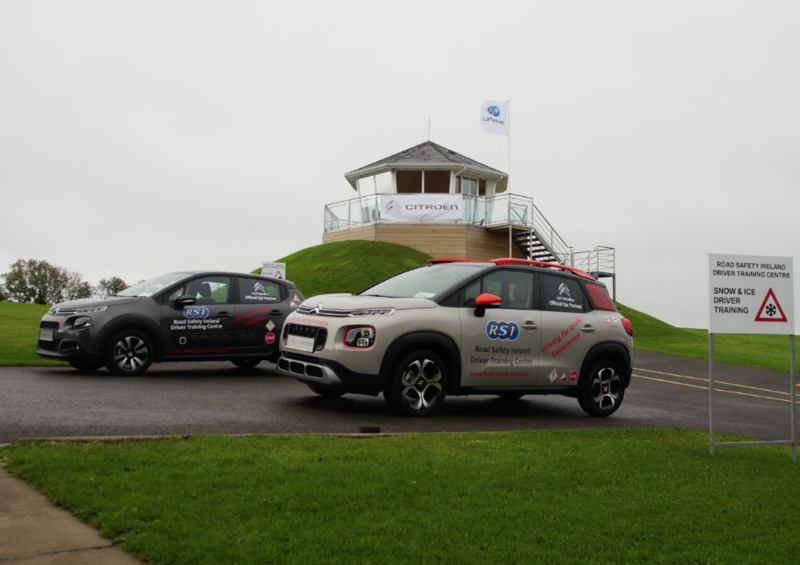 First up we were behind the wheel of a Citroen C3 Aircross to experience simulated driving on snow and ice/wet conditions where the grip comes and goes. 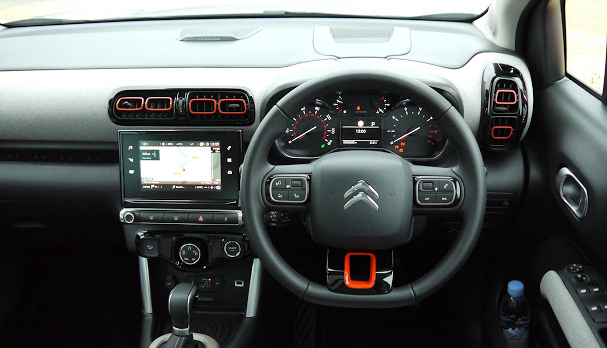 With the systems switched on the little Citroen proves just how clever it is but when they are off, it becomes more about your ability to correct the slide with the correct steering input. 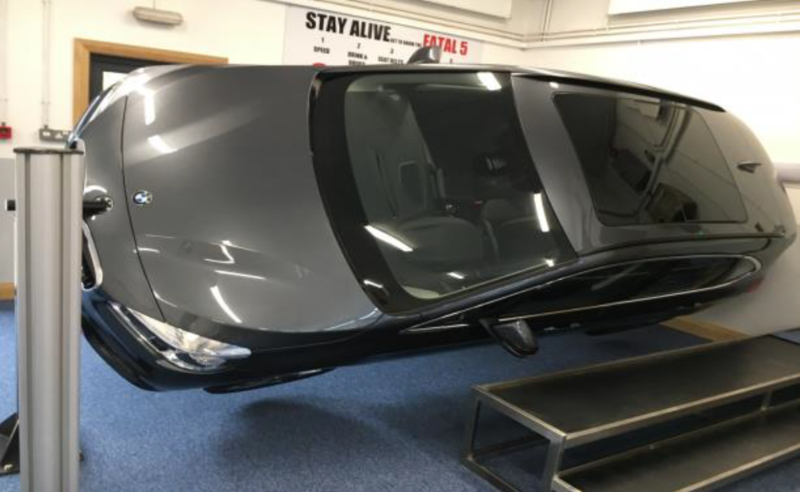 For the final part of our course we got to experience the Subaru XV Crossover using the Eyesight technology. 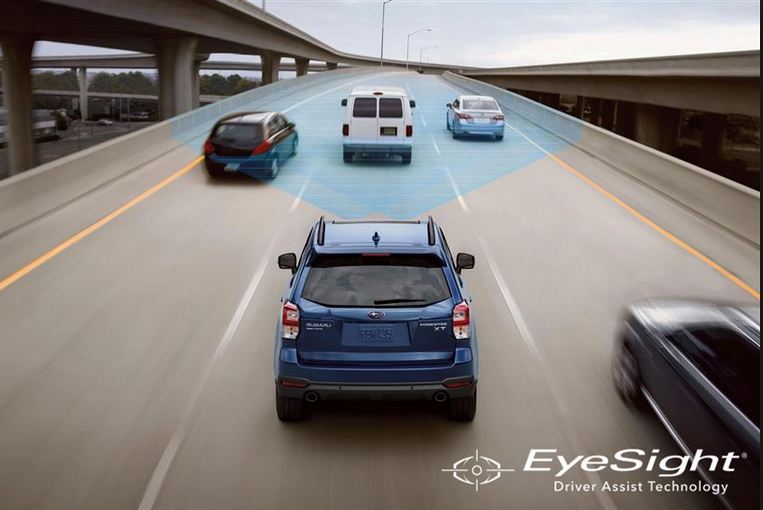 Subaru has developed this driver-assist technology to help prevent accidents from happening wherever or whenever possible. 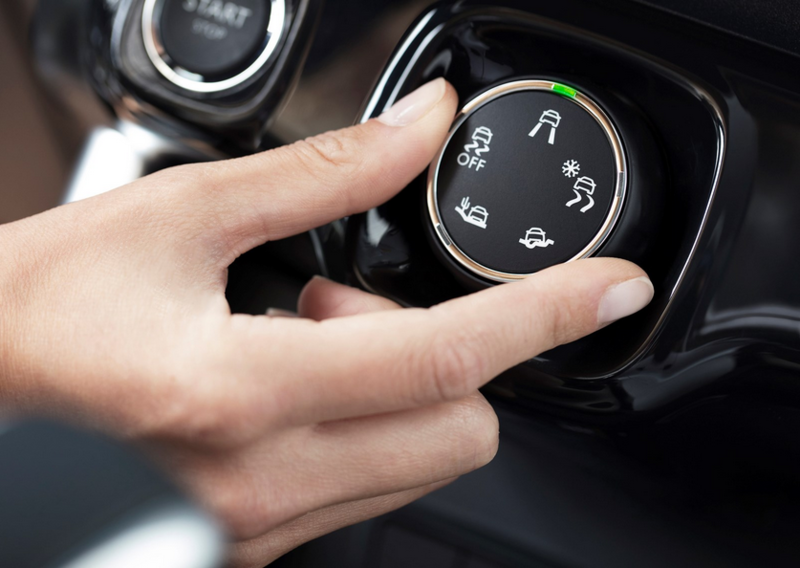 It essentially works with the driver to deliver a safer driving experience using pre-collision brake assist, adaptive cruise control and pre-collision throttle management. We got to simulate approaching a car at speed without any driver intervention to see how the system works to bring the car to a complete halt. It’s an impressive system and one you will find variants of, on many other new cars on our roads.